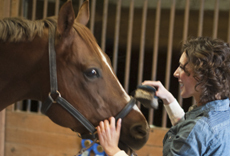 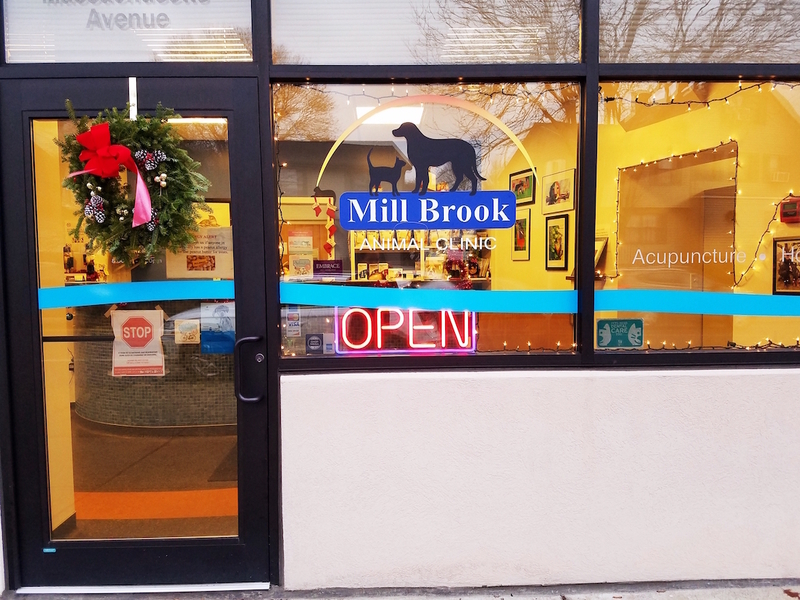 Mill Brook Animal Clinic is a full service veterinary practice open 6 days a week. 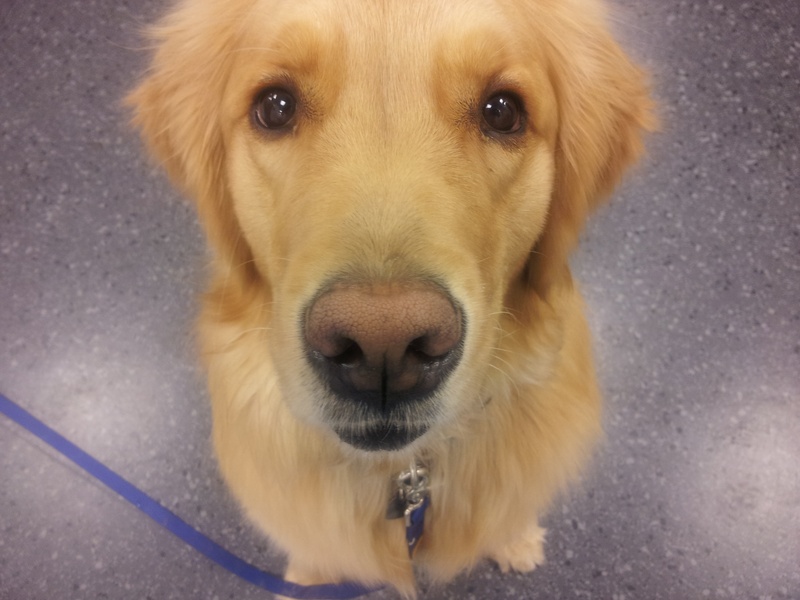 Please call us to schedule your pet's next exam. 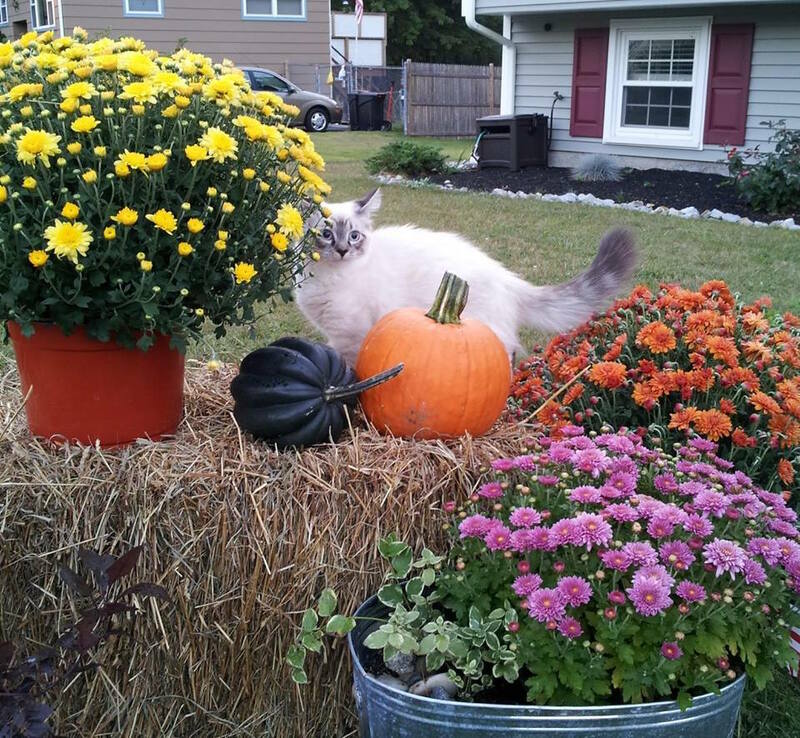 We can't wait to meet you and your fur family!